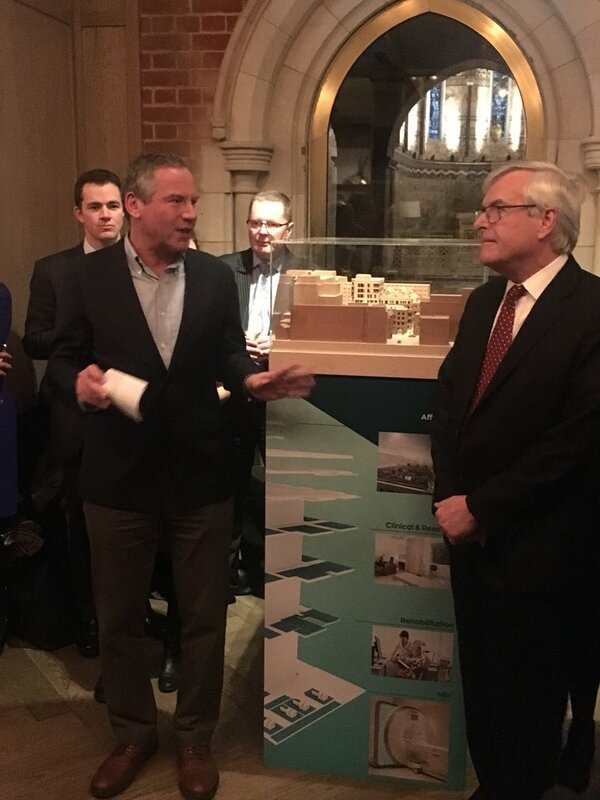 We had a great night attending the launch of UCLHC's redevelopment of the Middlesex Annexe site which will include 36 units of social housing for the local community. 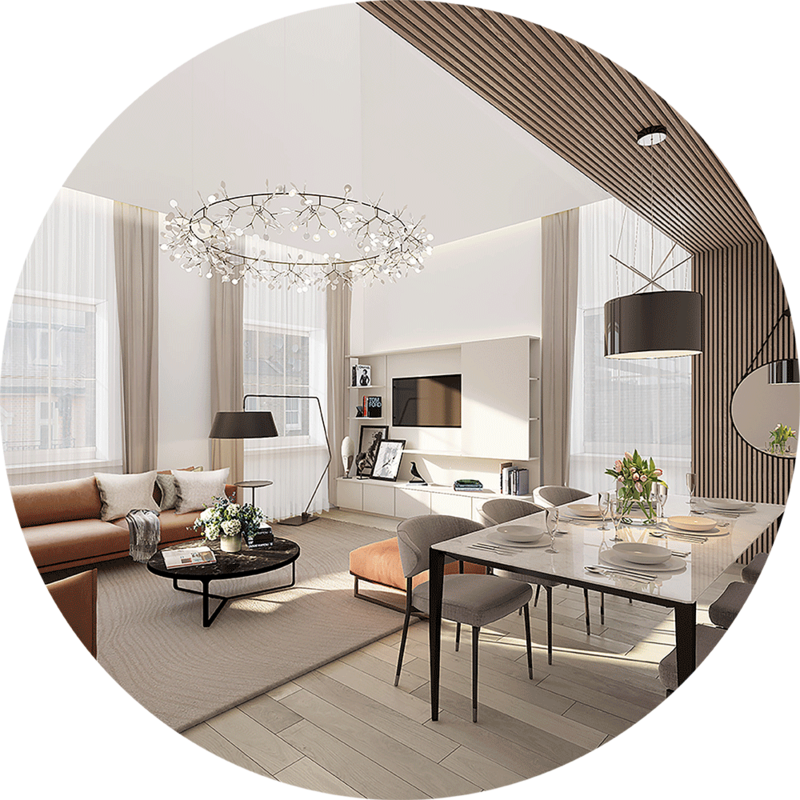 We are delighted that the Section 106 Agreement on our latest mixed-use scheme for UCLH Charity has been signed. We look forward to an exciting time ahead for all the team working on the Middlesex Annexe redevelopment and Listed Workhouse refurbishment.